Canada's proposed Healthy Eating Strategy could have unintended consequences that serve only to confuse and misinform consumers. Add your email below to call for a more evidence-based approach to Canada’s Healthy Eating Strategy. 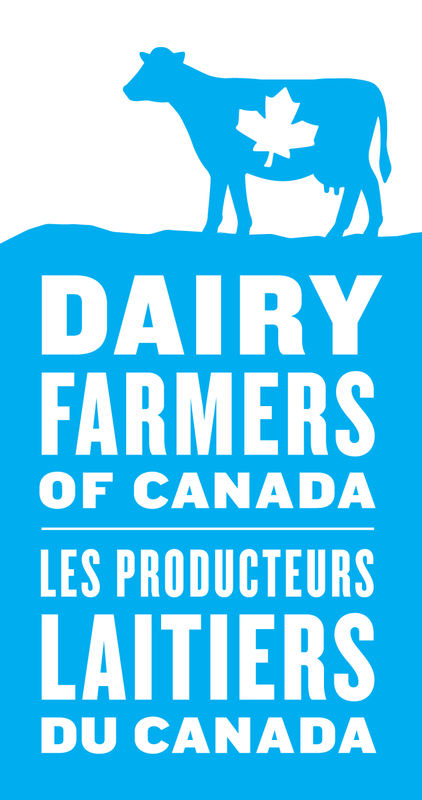 Canadian dairy farmers care deeply about the health of their fellow Canadians, and are fully supportive of the broad goal of the Healthy Eating Strategy: to help consumers make informed, healthier choices. However, we do have some concerns with the proposed approach Health Canada is considering to achieve that goal, and the unintended consequences that approach may bring to the health of Canadians. The Healthy Eating Strategy is best viewed as a framework covering several complementary regulatory proposals, including: the renewed Canada Food Guide, the banning of Partially Hydrogenated Oils (PHOs), enhanced Vitamin D fortification of foods (milk was long ago identified as the preferred delivery system for Vitamin D and still serves that function), and finally, a proposal for Front-of-Pack labelling. 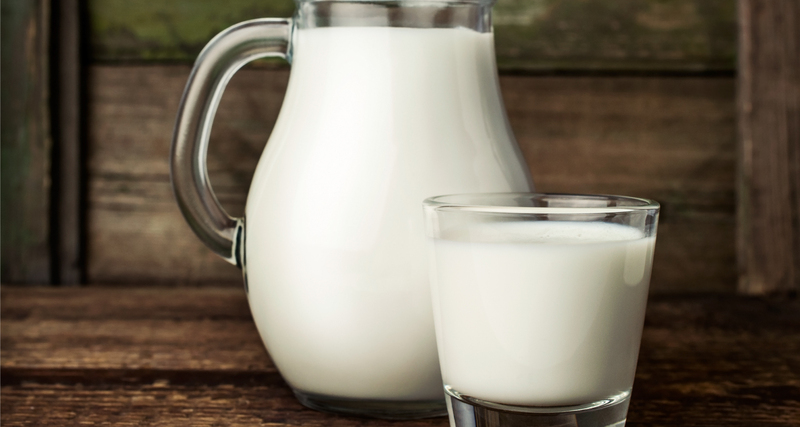 When taken together, many of these proposed initiatives are linked by a critical lack of nuance which will likely only serve to confuse and misinform consumers, and may ultimately put their health at risk.